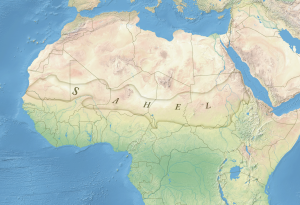 The Sahel is the semi-arid region in Africa between the desert in the north and the rain forests in central Africa. By 4,000 BCE hunter-gatherer groups added a mix of herding and some agriculture to augment their foraging system. 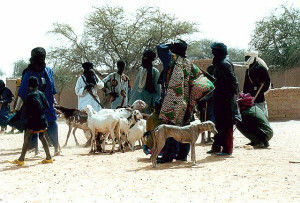 Brought by Saharan herders, cattle, sheep, and goats were the major domesticate. Site analysis indicates that most groups in the region lived off a mixed subsistence method of herding, farming, and foraging. 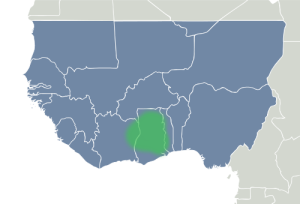 The climate in the early holocene was wetter than it is today and the Sahel supported denser pockets of forest among the grasslands. Eventually desertification drove some people to move south and east to more suitable climates, taking their agriculture practices with them. Kintampo is a transition site dated to 2500-1400 BCE. The site illustrates the shift from foraging to basic agricultural practices and is one of the first sites in West Africa to have practiced agriculture. 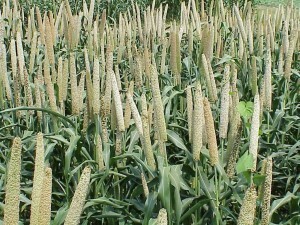 The charred remains of pearl millet have been found at the site and appears to have been the staple crop. 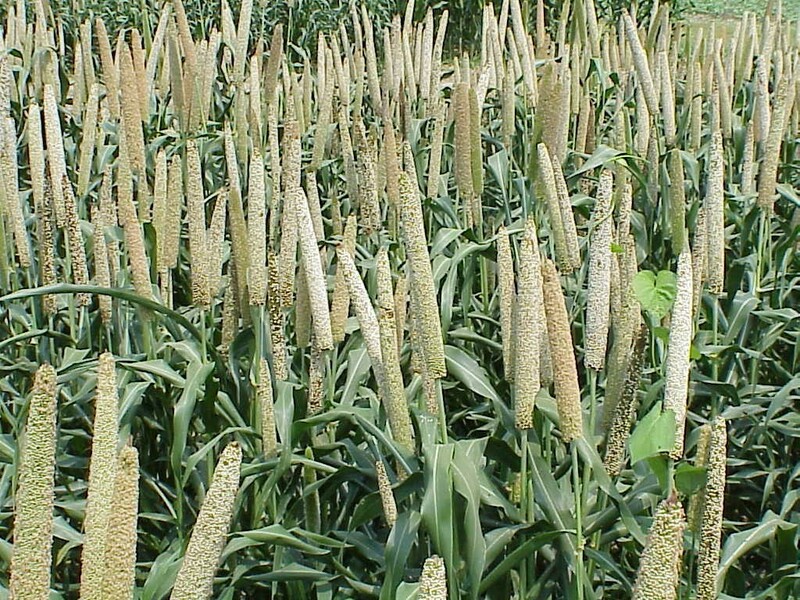 Other crops known to have been grown include cowpeas, yams, sorghum, and oil palm. There is also evidence of goat, sheep, and cattle domestication. Archaeological evidence which support the presence of agriculture include grinding stones, groundstone axes, and phytoliths. Oil palm cultivation appears to have been extensive at Kintampo. Used primarily as a cooking oil, oil palm trees were also used medicinally, for building, and could be eaten whole. Logan, A., D’Andrea, A. C. (2012, February). Oil palm, arboriculture, and changing subsistence practices during Kintampo times (3600–3200 BP, Ghana).